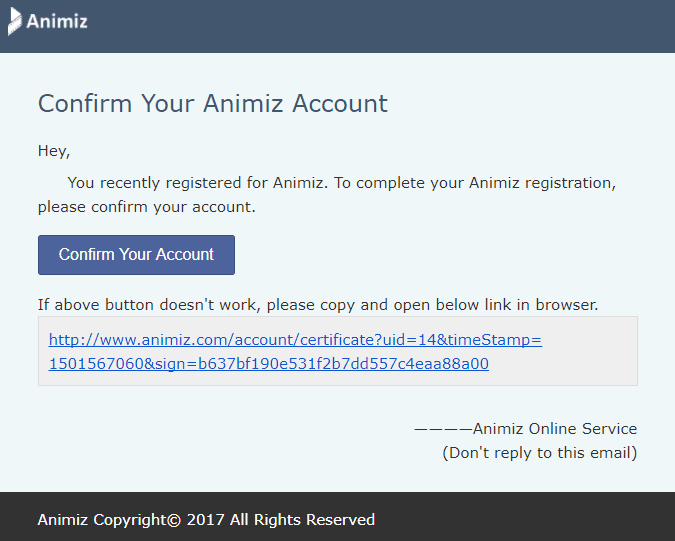 It is quite easy to get your Animiz account for free. You can achieve it in the desktop client and on its homepage online. 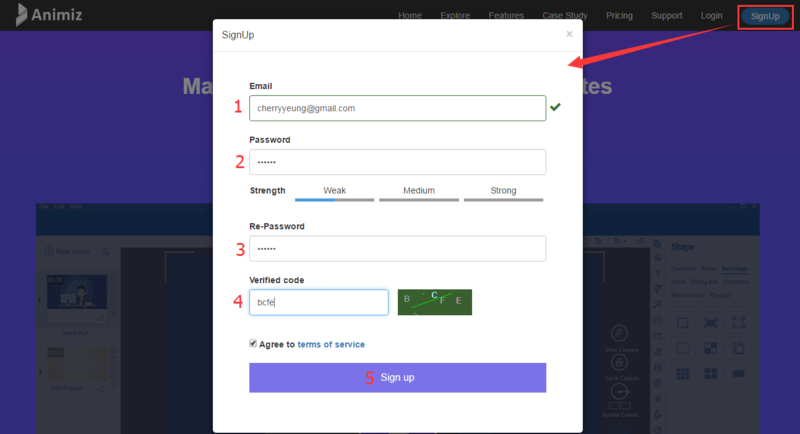 Click “Sign in” on the top right corner in the start interface. Fill in with the account and password. You would receive an e-mail for activating. Click the link to activate it. If you have not received the activation email, please check Junk-box in your Email, if still not, please resend the e-mail or contact us. 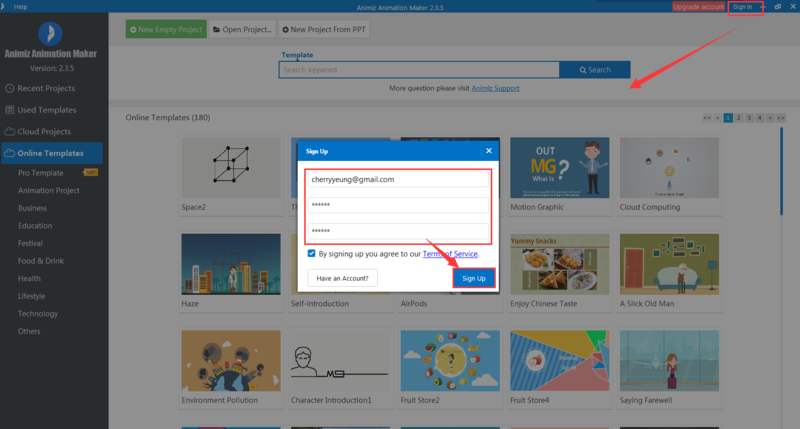 After creating an account, you can sign in its desktop client and begin to create an animation presentation. Next：How to config the Java JRE Location?